Situated just 5 minutes walk to Burriana beach where you will find many nice shops, restaurants and bars and also a supermarket. The centre of town is just 15 minutes walk where you will also find many nice shops, bars and restaurants. 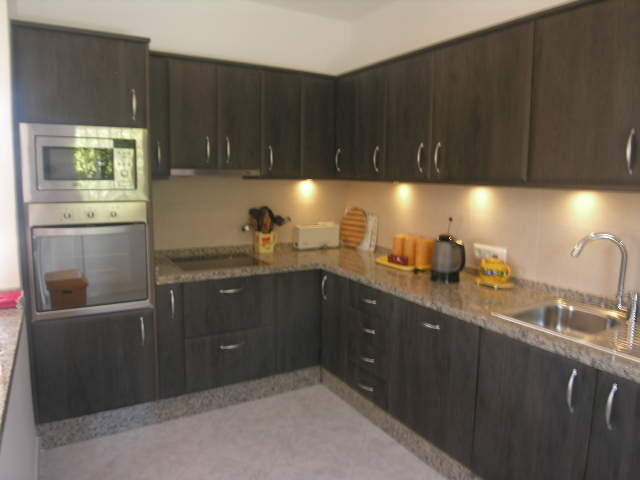 It has 3 bedrooms sleeping six - one double, two twins-all with aircon. All with Egyptian cotton sheets. Garden with shady spots. 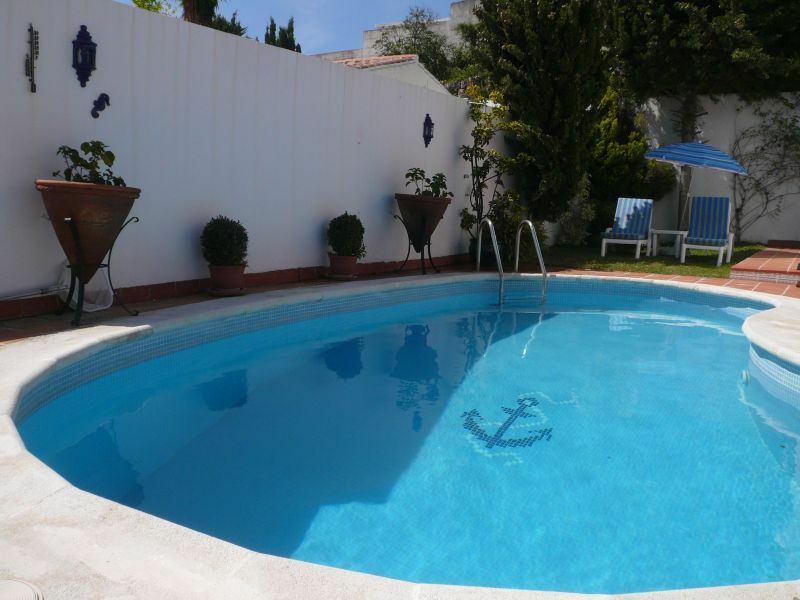 Sun terrace with private pool Gas BBq, table tenis table and private parking. 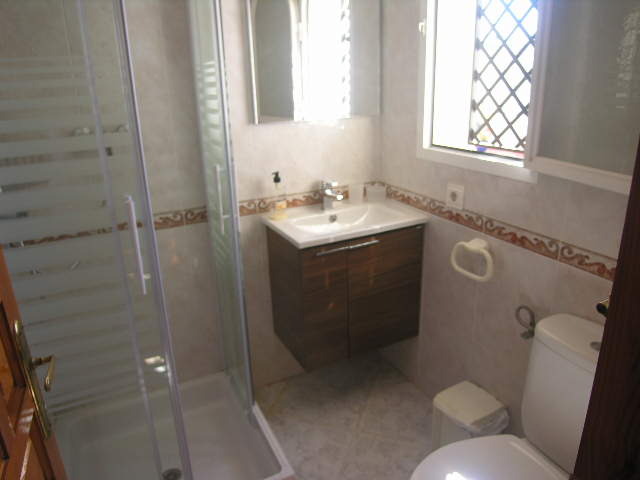 Villa Marguerite is a single storey house accessed up a short staircase off a private gated road in a small development built approx 15years ago. 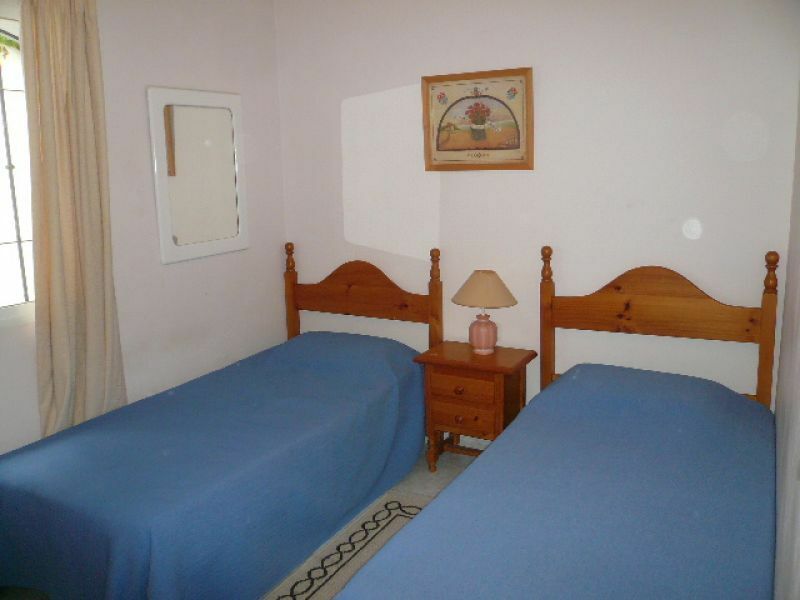 The double bedroom which has a view of the pool, garden and across the valley has an ensuite bathroom with full length bath, bidet and toilet. There are two further twin bedrooms each with built in cupboards. There is a shower room with high pressure jets, and second toilet. The open plan airconditioned living area has a flat screen TV, DVD player, iPod player hifi, sofas, and an archway into brand new well equipped kitchen with large oven, four plate hob, fridge freezer, clothes washing machine, fruit juicer, kettle and toaster and microwave.Wi-fi is pay as you go. There is air conditioning in all three bedrooms and lounge as well as fans. For chilly winter nights there are electric radiators and a gas fire. It is easy to live here without a car, but a car allows you to visit the larger (and cheaper) supermarkets and bring back heavy items like large melons and bottled water. 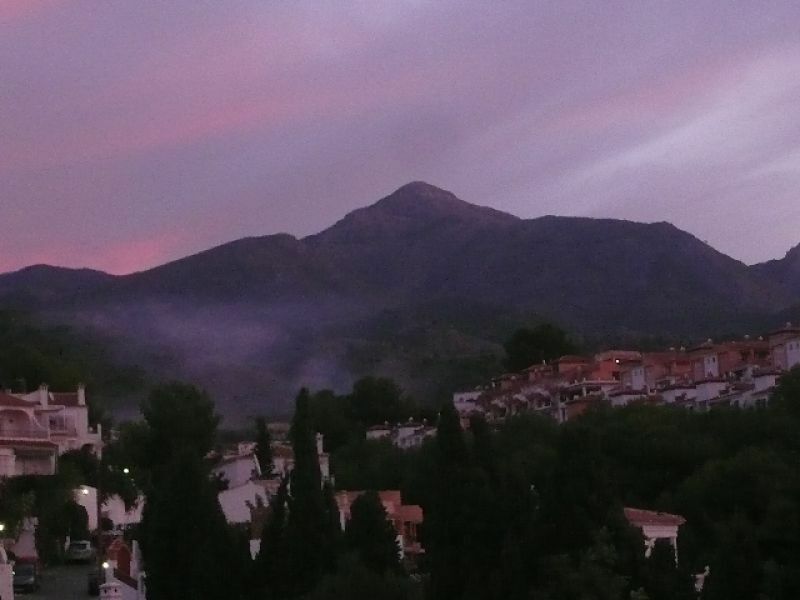 It also makes trips to local villages like Frigiliana and Maro, or along to the nearby national park a breeze. Parking is easy because you can always park by the villa gate. 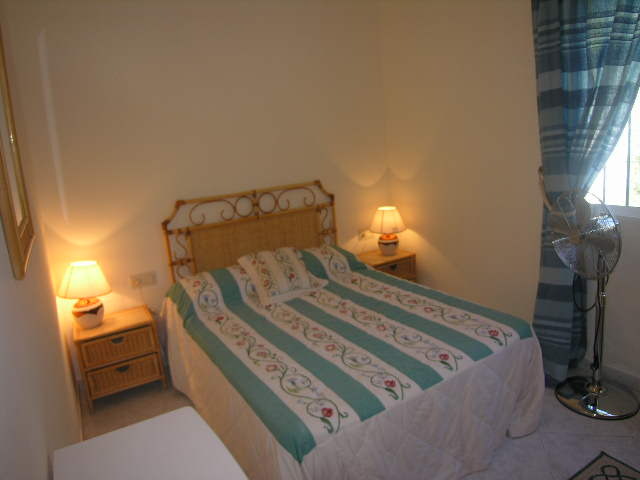 Villa Marguerita offers a worry free place to holiday. Near the beach, near shops and near restaurants. Five paces and into the delightfully refreshing pool. The gardener comes and cleans the pool twice a week. 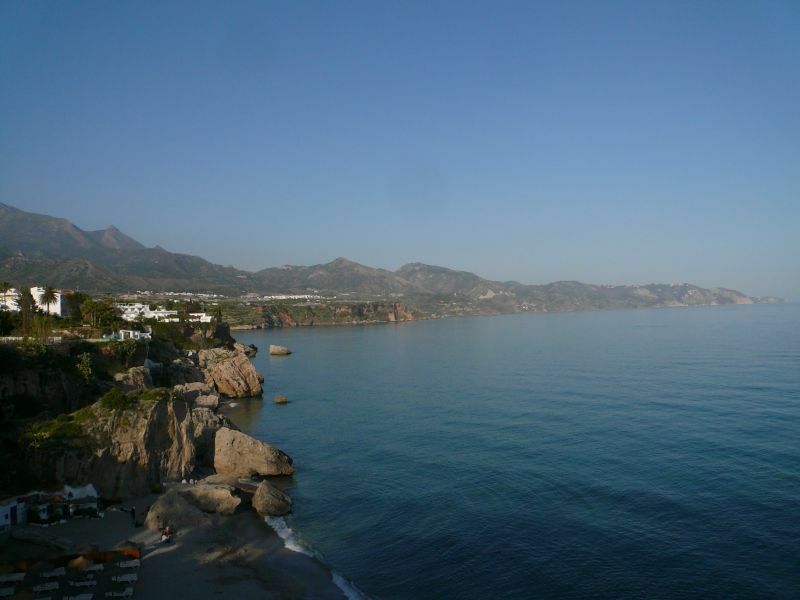 The villa was in a great position in Nerja close to Burriana beach. It was equipped with everything we needed to make our holiday complete. The Pool was cleaned on the Monday and Thursday’s and was great for everyone. 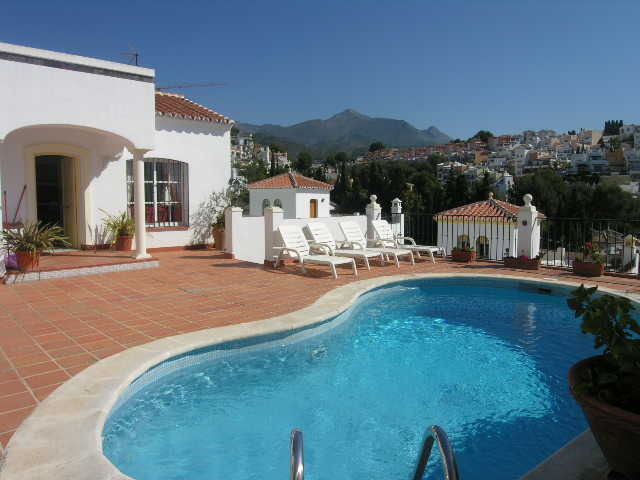 We would look to book Villa Marguerite for our next visit to Nerja. Thanks for the efficient service from all involved with Gill Johnson Holiday Villas we will be booking with you again. We are very happy about our holidays. The house was great and everything we need was inside. "We had an absolutely fantastic holiday – the villa was the best we have ever stayed in and well surpassed our expectations! Clean, modern, and big, with lovely pool that got the sun all day – perfect! The villa was excellently equipped with everything that we needed! Mark was there to meet us on arrival, and had left milk and water in the fridge– perfect for our late night arrival! 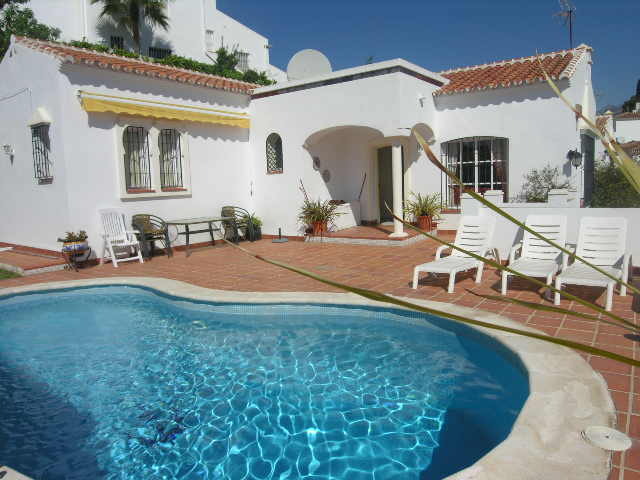 A lovely villa in an excellent location – we are hoping we will be able to go back again next year! 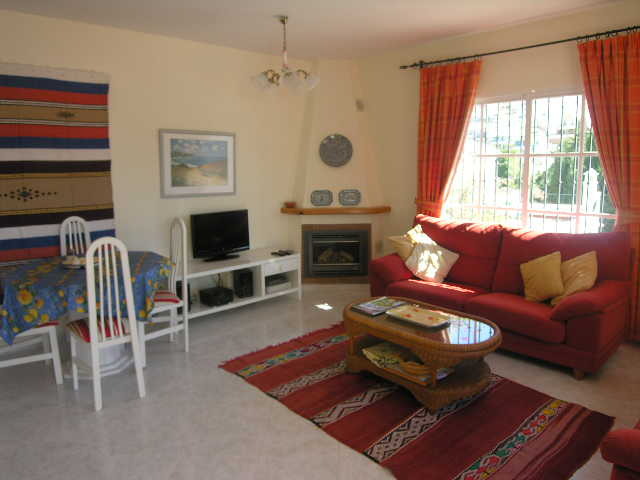 "The location of the property was ideal beside the beach and a short walk to the town. However the water at the beach didn't always appear to be clean. 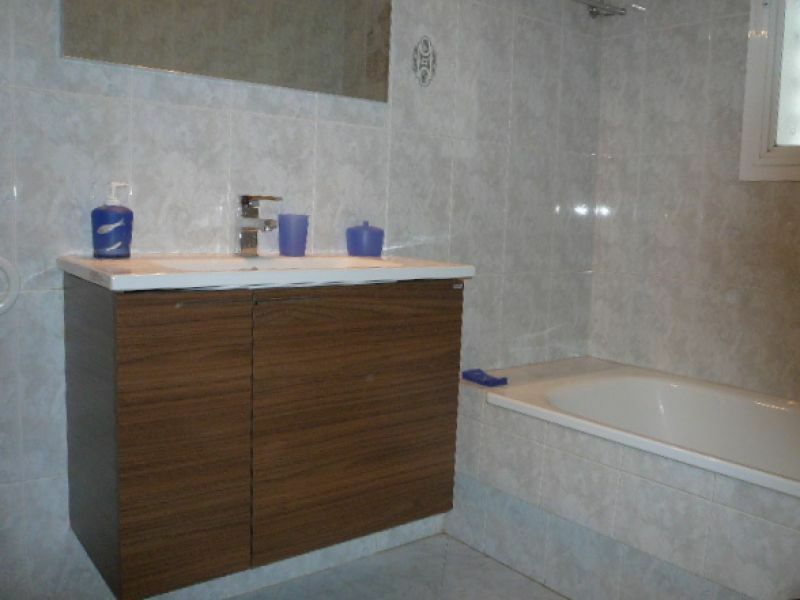 The property itself was very clean and very well equiped. It was very secure especially with the locked gate. This was extra piece of mind with having young children. We spent a lot of time in this property relaxing. It is in a nice quiet area. The private pool was great and kept very clean. 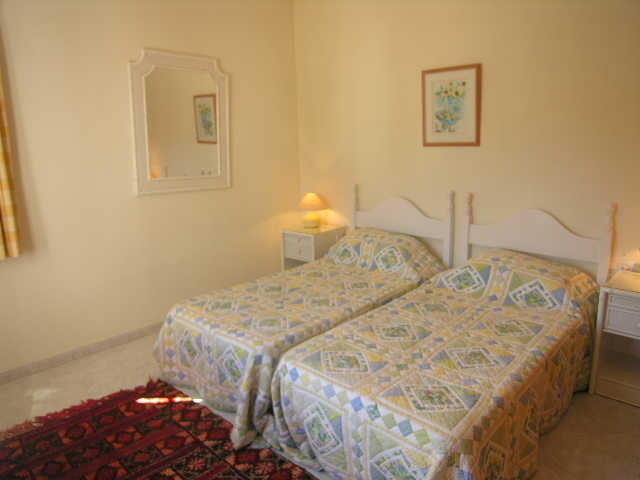 The staff looking after the property and the pool were very friendly and very helpful. 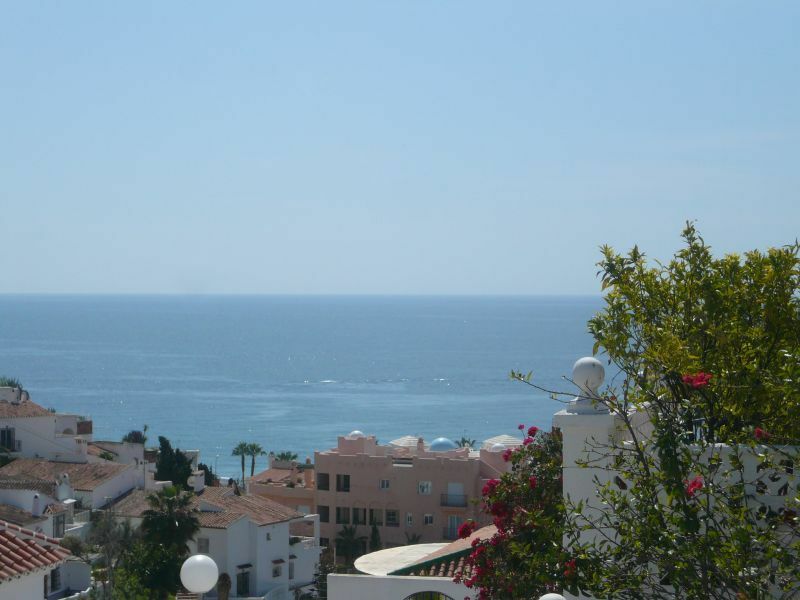 We would reccommend this villa to families or individuals visiting Nerja. 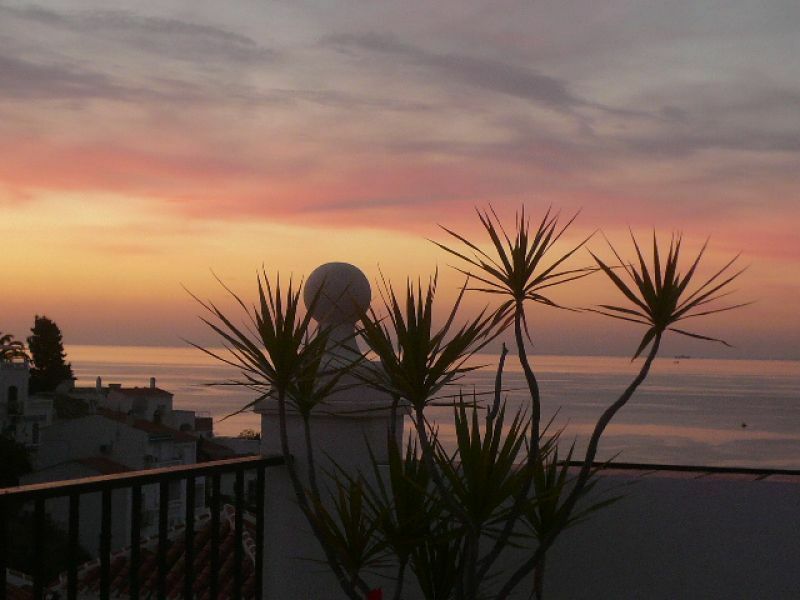 "Having just returned from a week in beautiful Nerja with my son and his family, I wish to thank Gill and her team for all the assistance given at the booking stage and after. > The villa she suggested ( marguerita ? ) was outstanding, and exactly as details suggested. > Gill was always quick to respond to the various questions heaped upon her - nothing was too much trouble. First of all the transfer from the airport was excellent. Our mini cab driver was waiting for us and was really helpful and friendly. It was really convenient that he had the keys to the villa. The villa is in a good location quite close the Burriana beach, but up hill (as all the accommodation is in that area). It is a really nice villa and the pool was just lovely. Our grandson loved it, he was in the pool first thing in the morning and last thing at night. 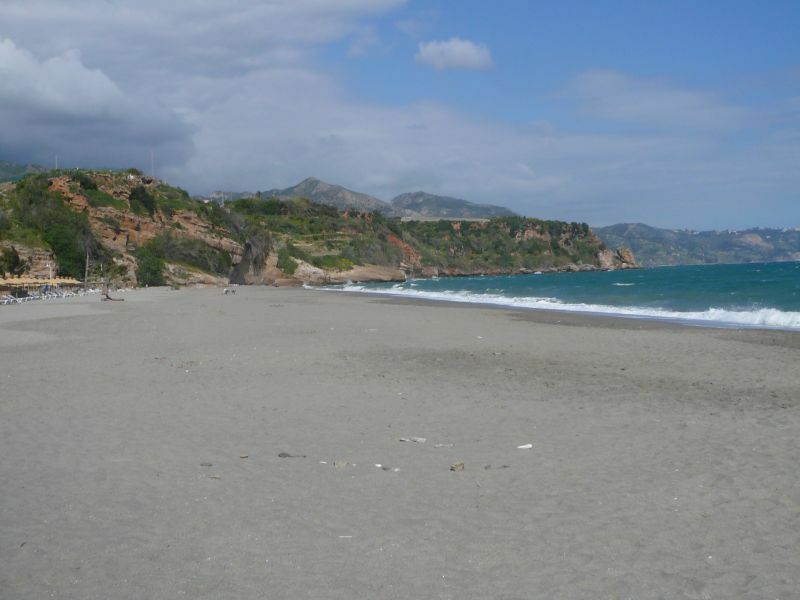 We will certainly contact Holiday Villas for any future holidays and would book Villa Marguerite again (if available) if we are going back to Nerja. The minibus was on time (in fact a little early ) to take us back to the airport. He was very patient and helpful again and we arrived at the airport in plenty of time. 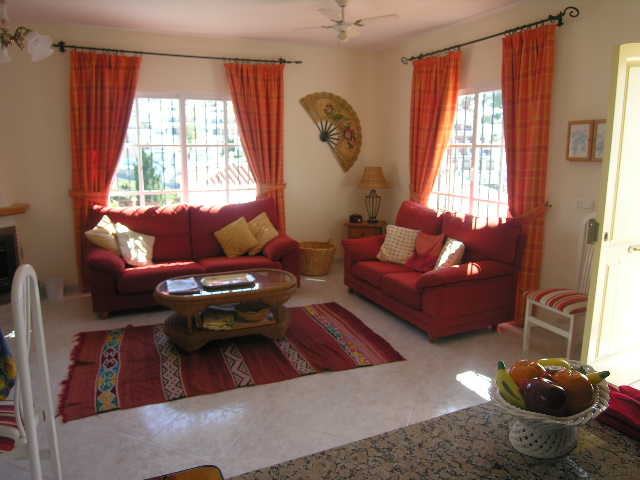 "Very nice villa-has everything we need in the kitchen,comfy sunloungers,peaceful lovely pool.Good showers. 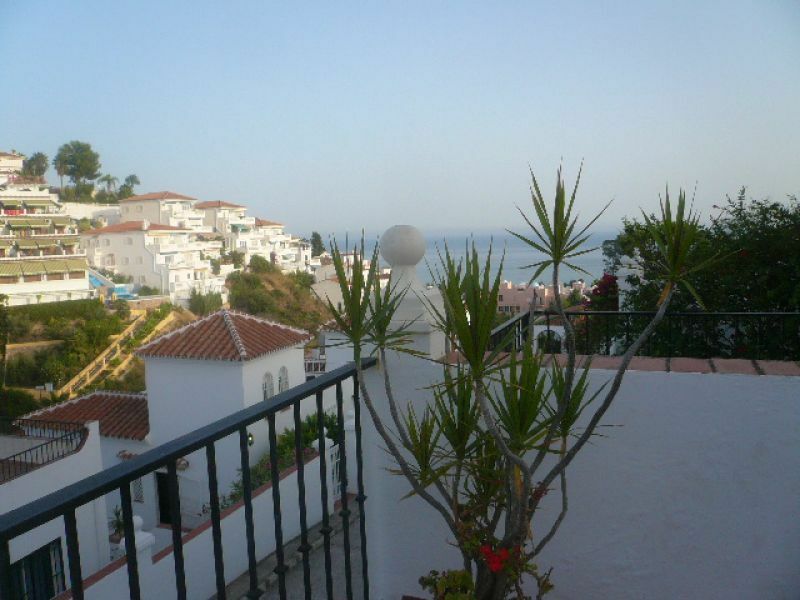 Nice garden.Good location and parking easy.Thanks Gill for all the advice"
We just loved your villa Marguerite at Burriana Beach, Nerja, which we rented May 5 to May 12. For sure we will recommend the house to our friends! Perfect weather, lovely and calm surroundings and clean and very fraiche swimmingpool as well as garden chairs for us all. The week in your house was super!